If you’ve been eagerly waiting for a smart home display to come to Canada, you’re in luck. 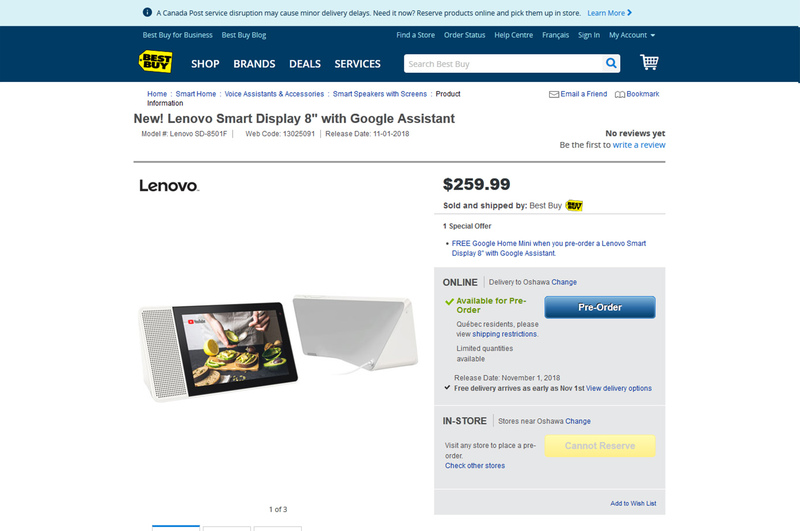 Both the JBL Link View Smart Display and the Lenovo Smart Display have appeared on the Best Buy Canada website. The devices are available for pre-order and they come with some special offers. 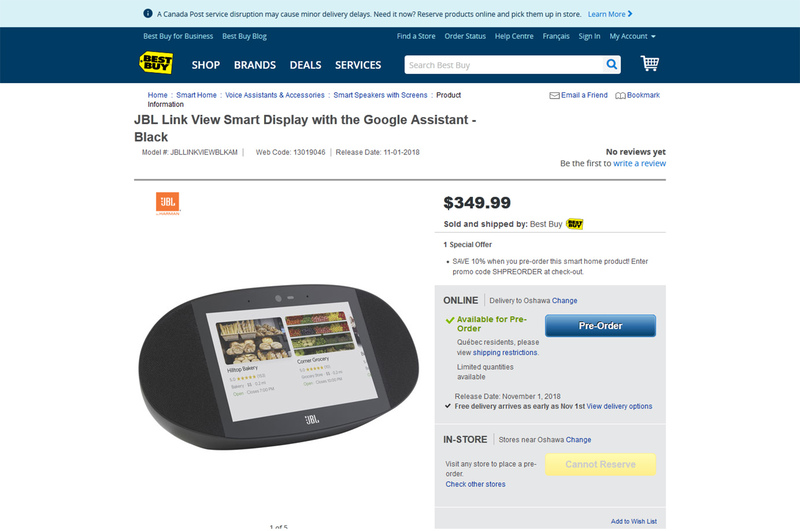 The JBL Link View will cost $349.99. Additionally, customers can save 10 percent if they enter promo code ‘SHPREORDER’ during the pre-order checkout. 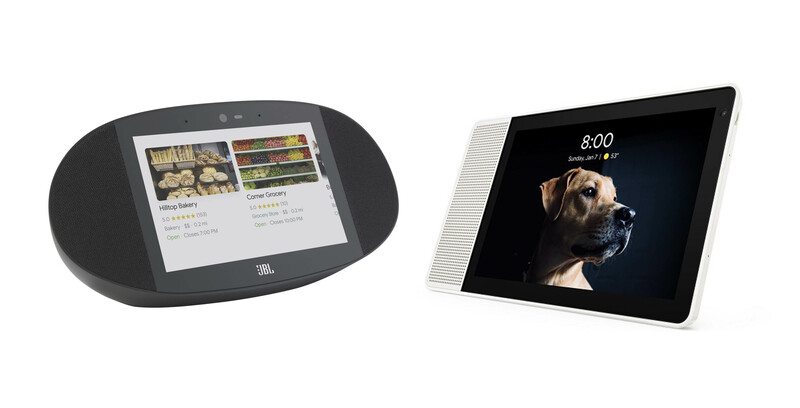 The Lenovo Smart Display is a bit cheaper at $259.99. Additionally, when you pre-order it, you’ll get a free Google Home Mini. Finally, both devices feature a November 1st release date. Interestingly, that date coincides with the Canadian Pixel 3 release. While it may be too much to hope for, that could indicate we’ll see the Home Hub in Canada soon as well.